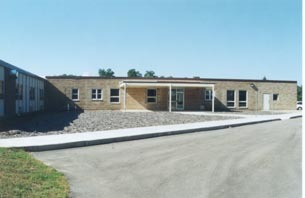 Commercial Development – CAP Services Inc.
CAP offers a variety of services designed to promote business retention and expansion. Commercial and industrial businesses that commit to job creation can access below market rate flexible, affordable financing for space or equipment. CAP’s Lease/Purchase Program purchases or builds a facility designed to the business’ specifications and leases it back to the business with an option to purchase. 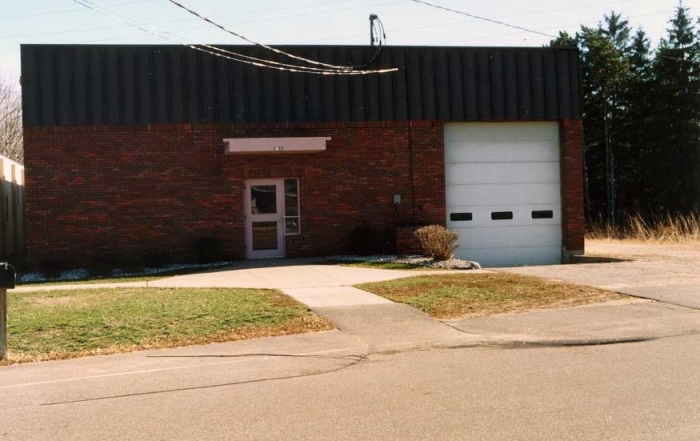 CAP has commercial and manufacturing space available in Marquette, Portage and Waushara counties at below market rate rent for businesses that create jobs.